Shallow draft and careful pilotage make these exceptional areas accessible and very rewarding. Southern Bahamas Vol 2 - Stephen Pavlidis - Detailed and well researched. 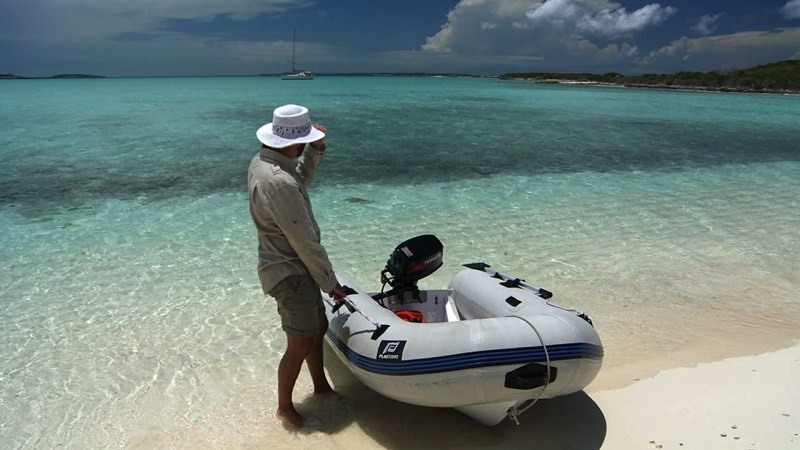 Yachtsmans Guide to the Bahamas - Published annually since 1950! 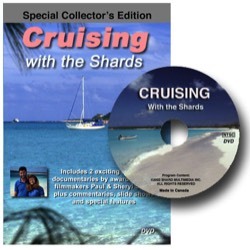 Includes the Bahamian Out-islands, Mayaguana, Crooked, Acklins, Ragged, and Exuma chain. 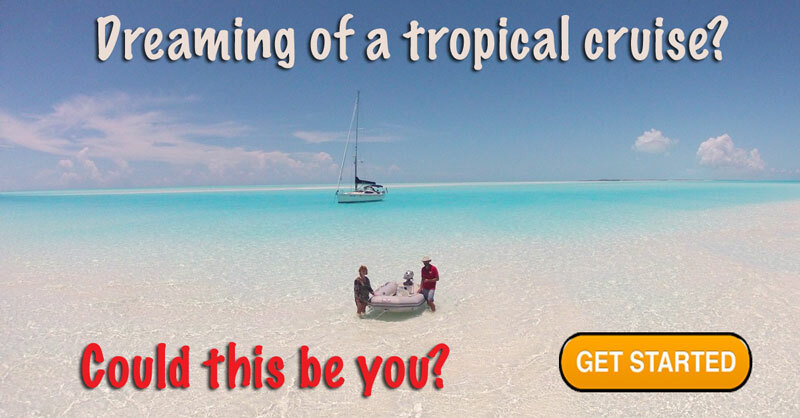 Crossing the Gulf Stream and sailing the Bahamas through the Berry Islands, Nasau and on down the Exumas. A Classic! 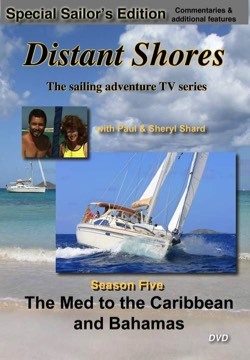 Includes the Bahamian Out-islands, Mayaguana, Dollar Harbour & sailing the shallow banks. 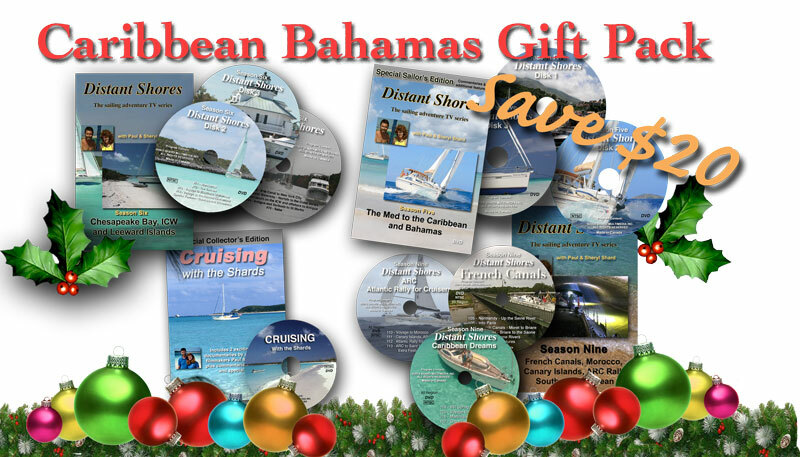 Save $20 - Includes All programs on the Caribbean, Bahamas and Atlantic Crossing!